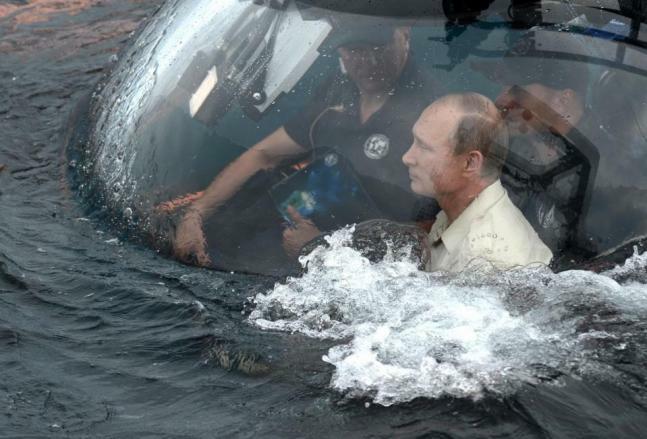 The many adventures of Vladimir Putin! 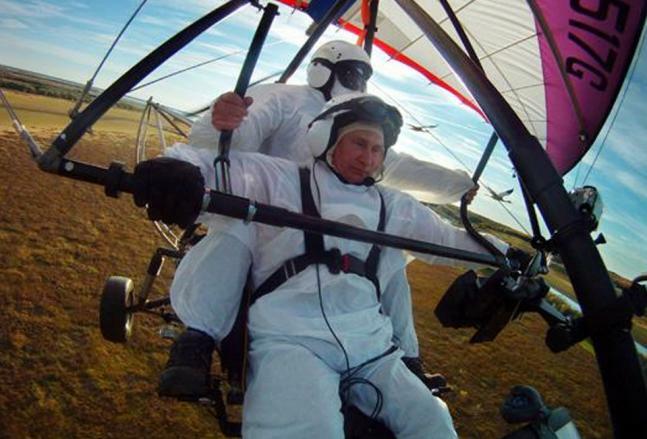 Vladimir Putin and stunts go hand-in-hand! 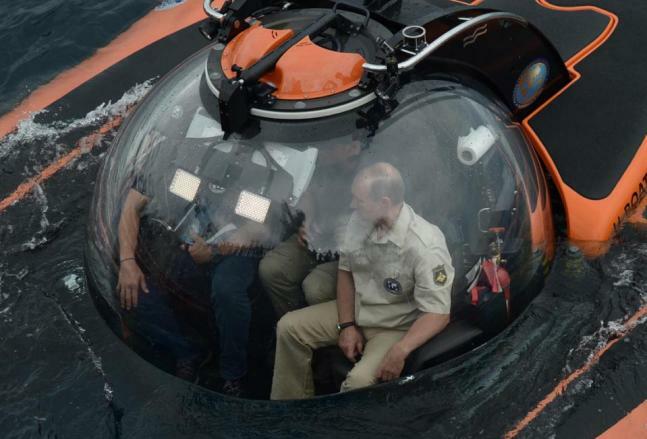 Russian president Vladimir Putin takes a ride to the depths of the Black Sea as part of a Russian Geographical society expedition. 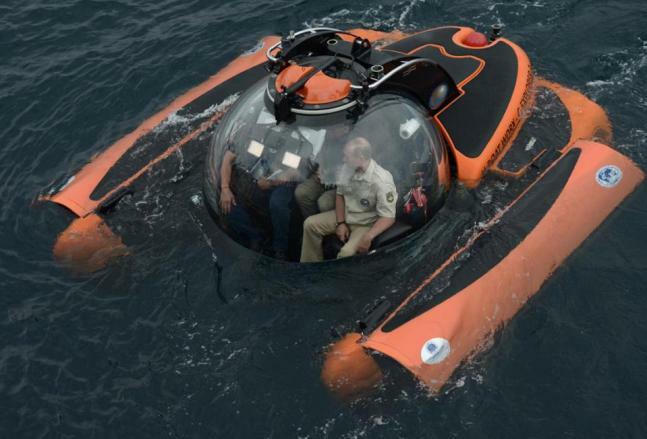 During the expedition, he saw the remains of an ancient vessel, and spotted quite a few centuries-old relics. 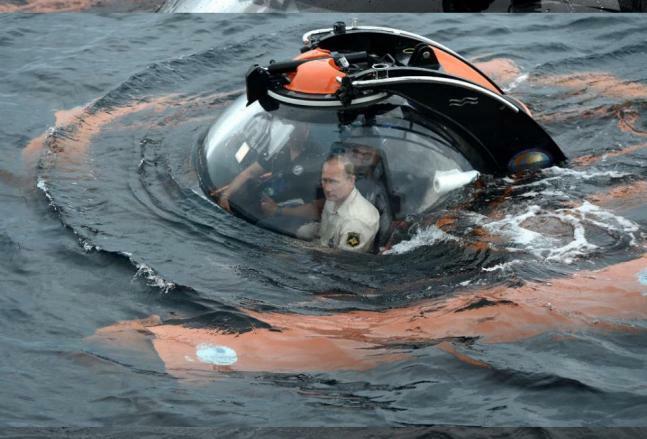 Putin plunged down 83 meters (272 feet) in a three-seat submersible taking an exotic underwater trip. The drive nearly took 45-minutes. 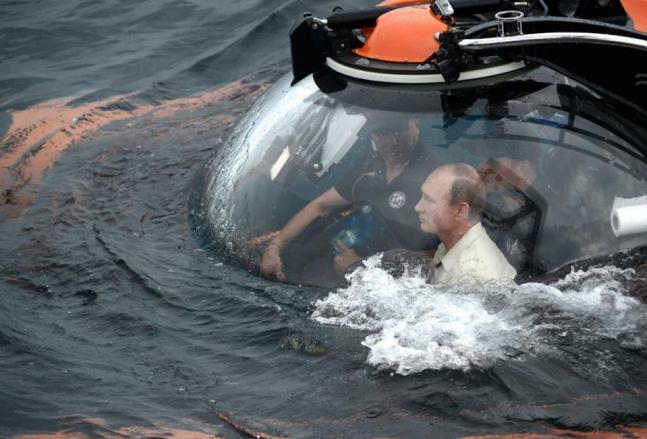 Russian president was able to take a look at the sunken ancient Byzantine galley which dates back to the 9th or 10th century. 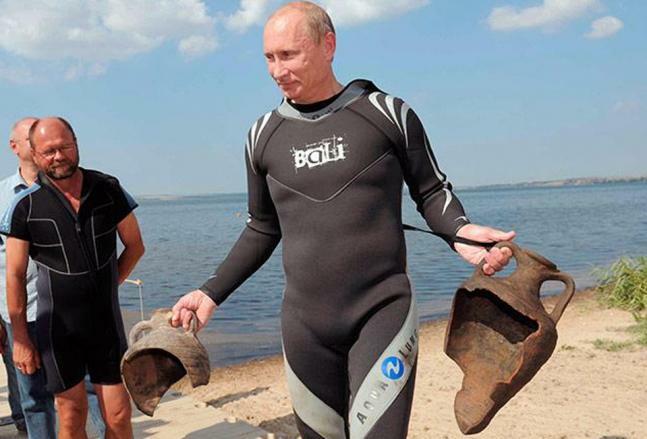 Russia's Putin discovers ancient greek urns on Scuba Dive. 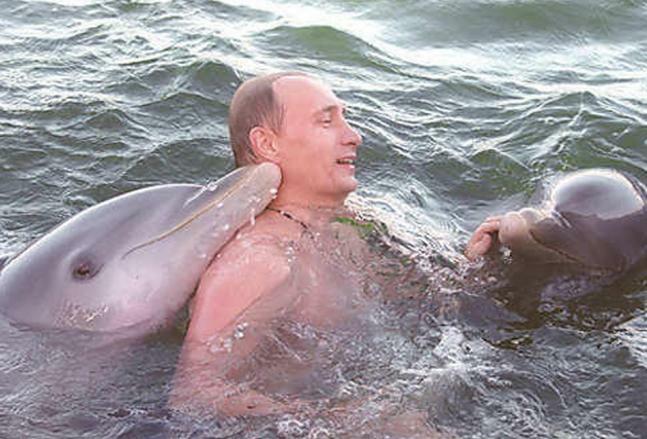 Then Putin is known for his dolphin love. 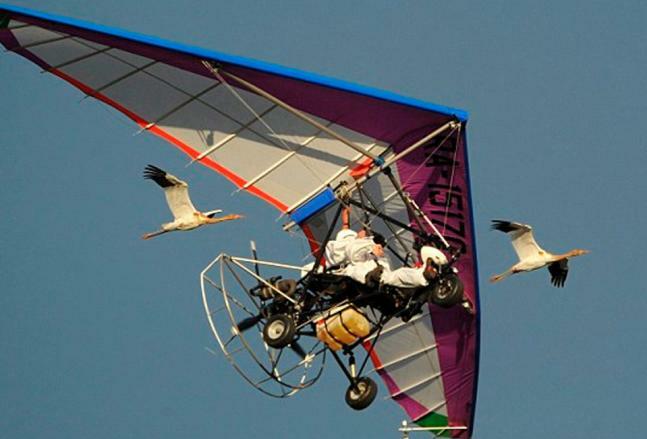 When Putin flies in a motorized deltaplane. The pictures were taken at Yamalo-Nenets district September 5, 2012. 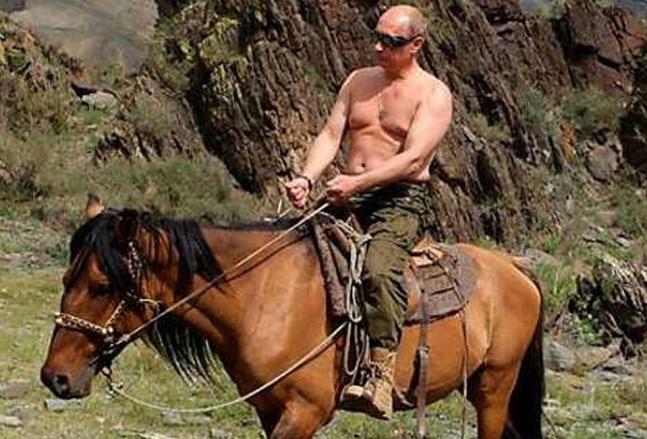 Vladimir Putin rides a horse in southern Siberia. 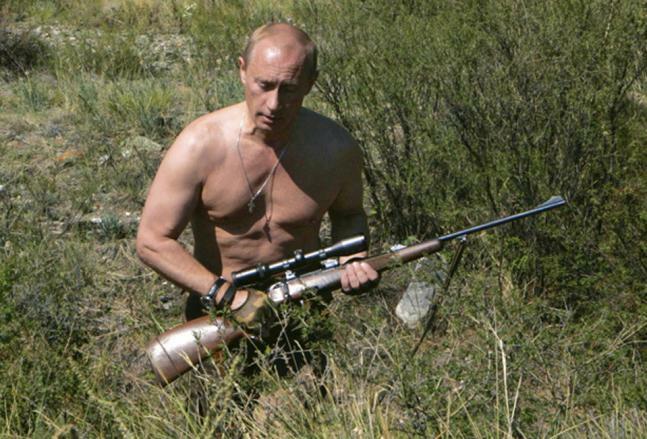 He sure can fit in the shoes of a James Bond role with such physique and skills. 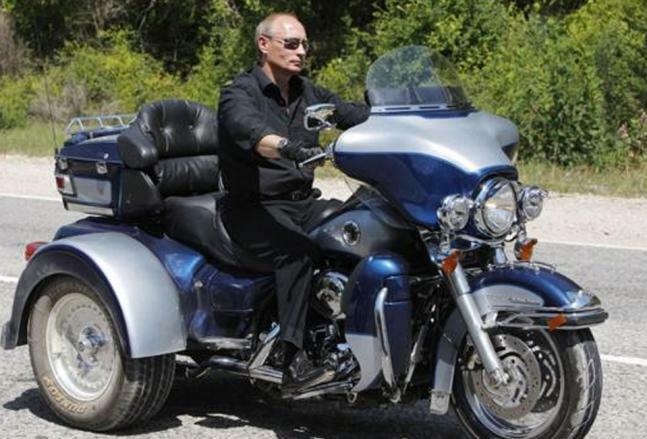 Putin's 'night wolves' biker gang storms Ukraine.